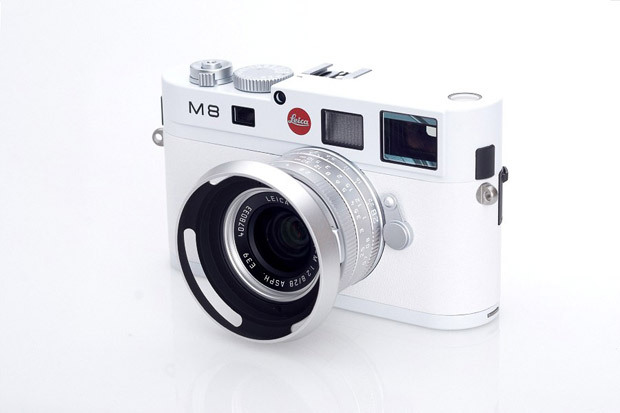 In one of the most recent Leica special edition previews, the esteemed German camera-maker unveiled an all-white M8 to the satisfaction of photography and design fans alike worldwide. As the camera hits retailers, here’s a look into the flagship camera body. Within the limited edition set of 275 comes a silver 28mm Elmarit-M ASPH lens, a white edition strap and an E39 UV/IR filter. The full set price is listed at $8,500 USD and available through Dale Photo & Digital. MS Sneaker returns for the Fall/Winter season with another additional to their sneaker arsenal.